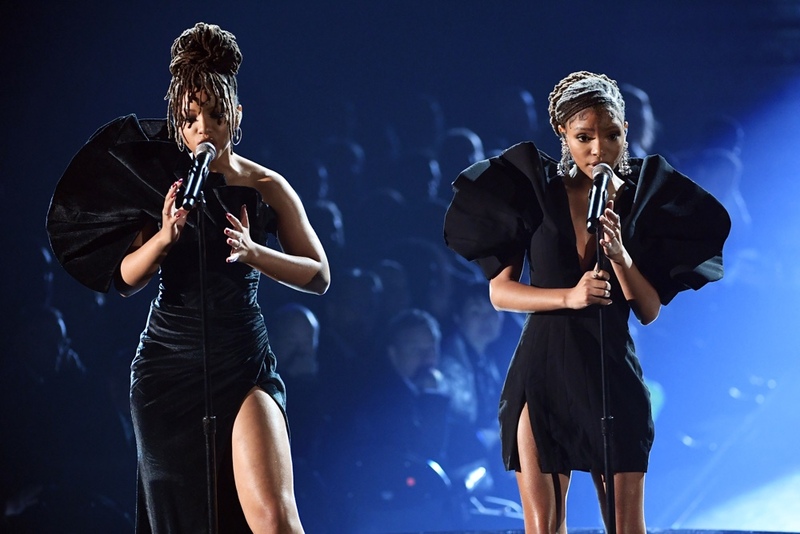 There were 15-plus performances, at the 61st annual Grammy Awards, that almost seemed more like a concert than awards show. 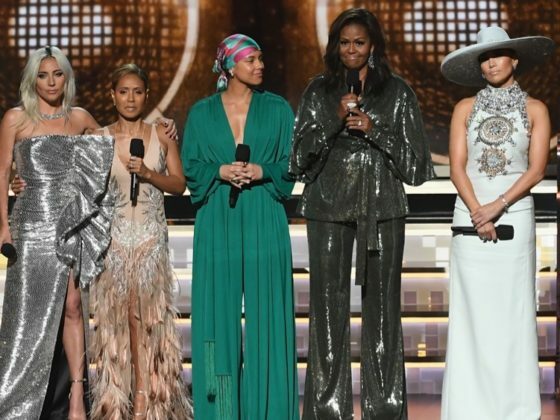 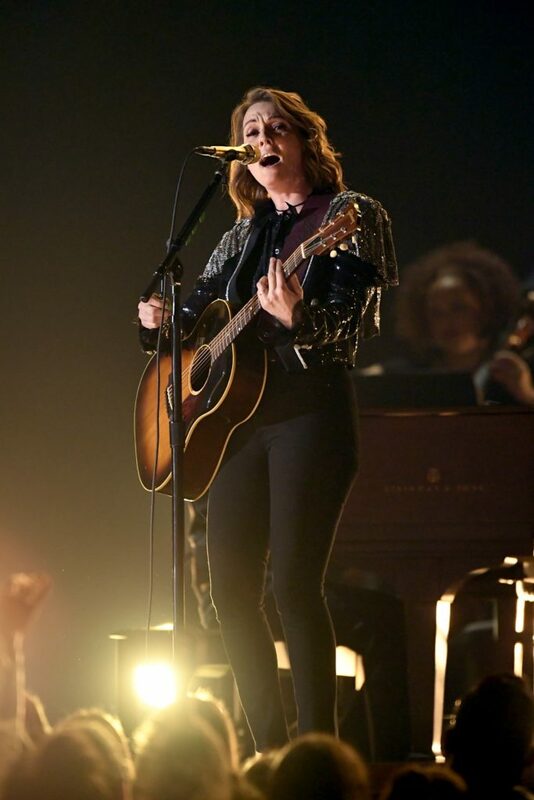 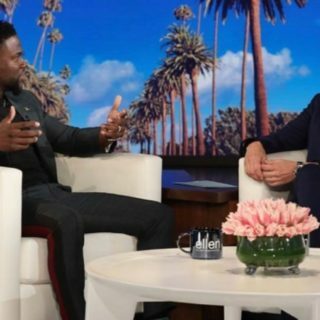 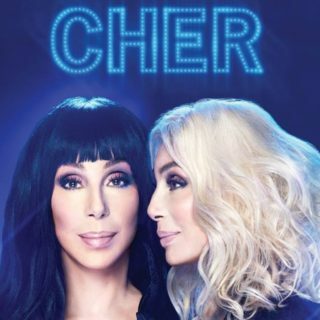 Taking the stage during the three-and-a-half-hour broadcast were the likes of Camila Cabello, Kacey Musgraves, Shawn Mendes, Cardi B and host Alicia Keys, and tributes were made to Dolly Parton, Diana Ross, Motown, Donny Hathaway and Aretha Franklin. 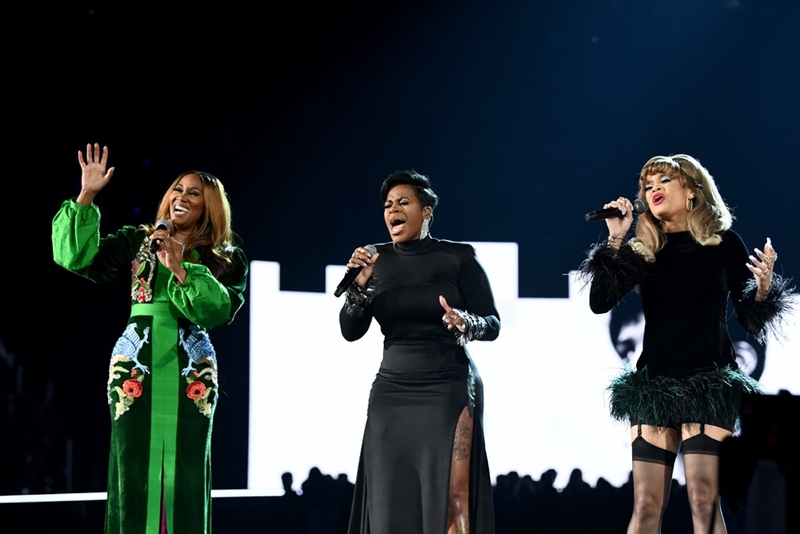 Though the lineup was at times overwhelming, there were undeniably memorable moments on the Grammys stage.